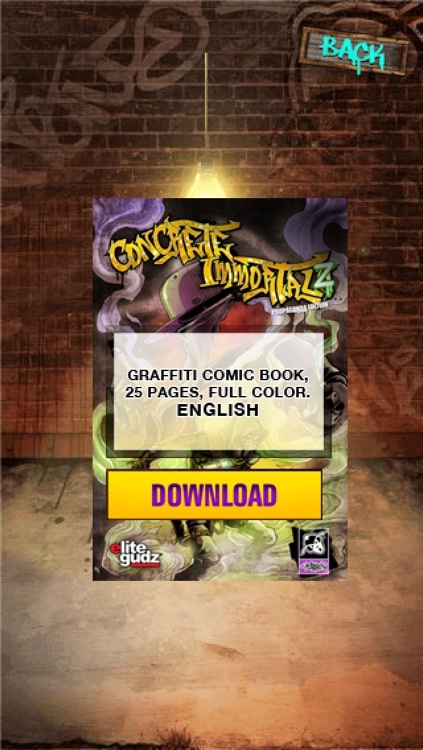 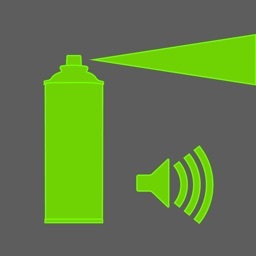 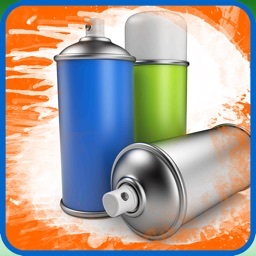 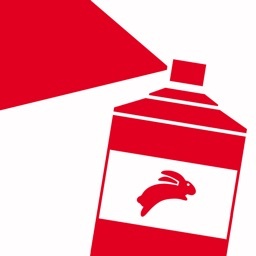 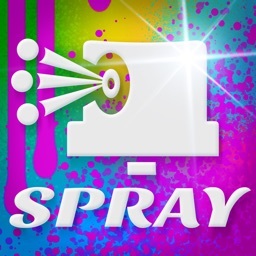 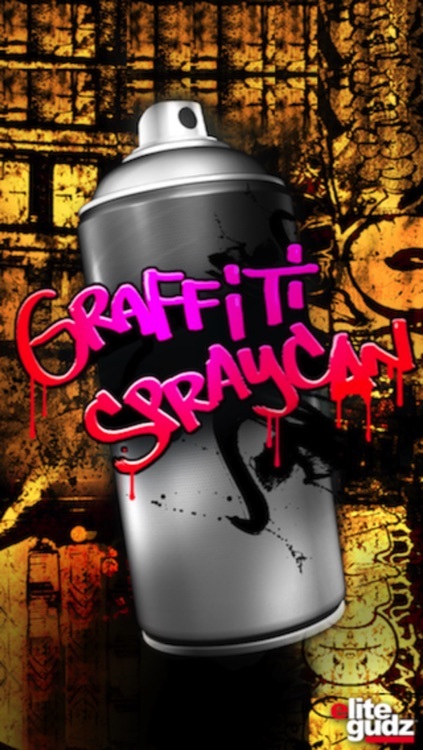 Graffiti Spray Can by Zaah Technologies, Inc.
Over 5 million total downloads later, the only authentic Graffiti Spray Can app available has a new look, improved controls and more artistic features. 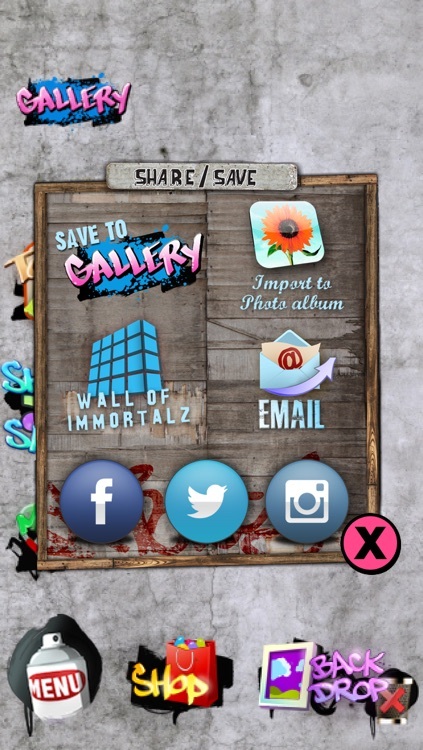 We've read all of the comments and feedback to make the top requested features unlockable in-app. 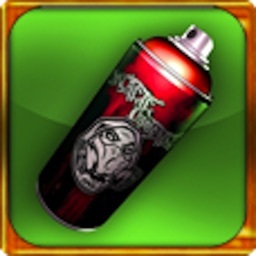 Bigger and better than ever, and still going. 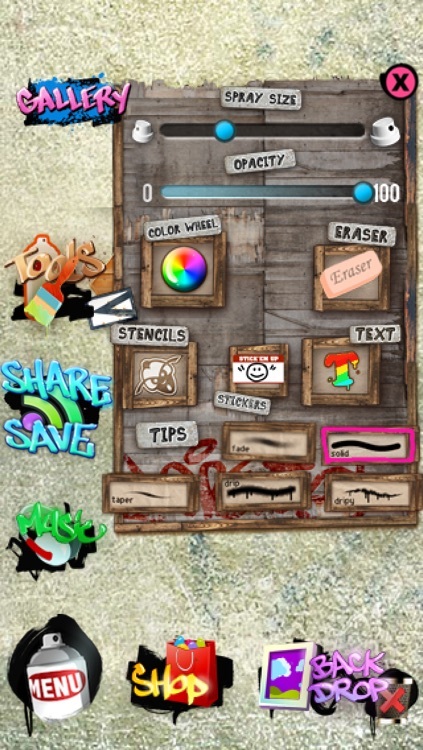 * 5 New Tips/Brushes - Including DRIPS!